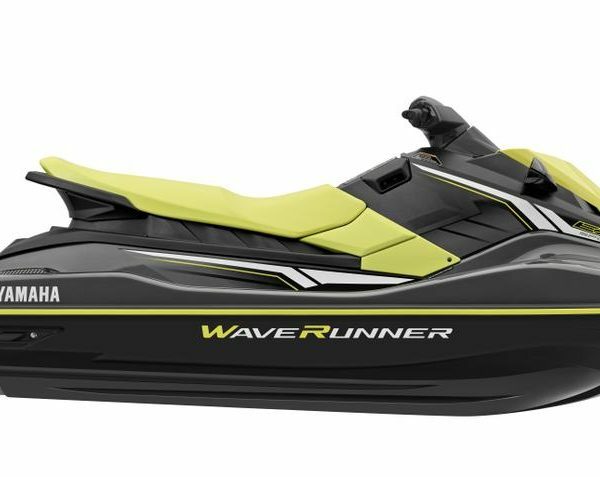 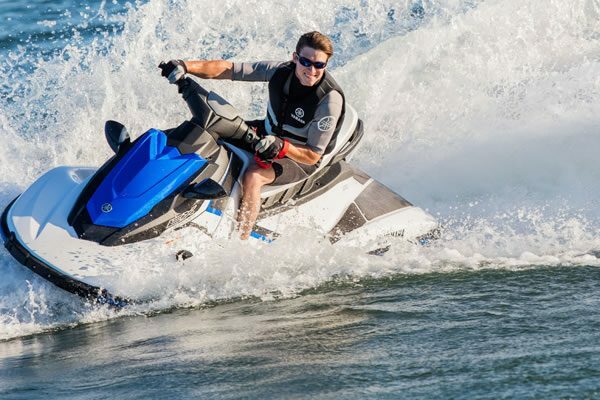 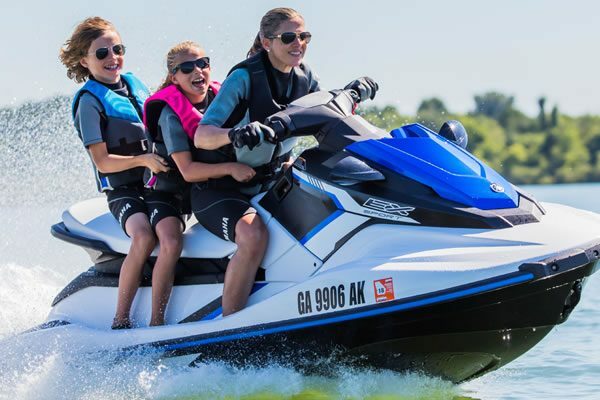 For 2019, Yamaha’s EX Sport is family fun on the water. 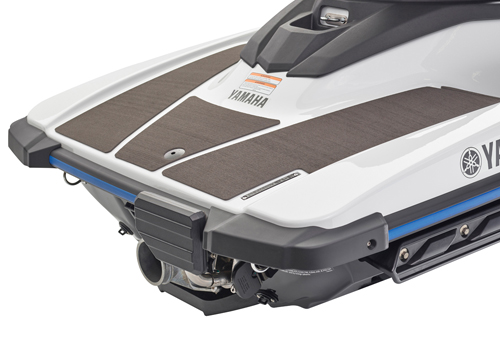 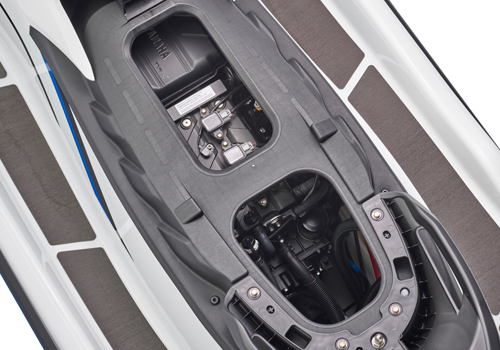 The all-new EX Sport is feature rich and accessible, featuring Yamaha’s award-winning, lightweight, 3-cylinder TR-1 engine. 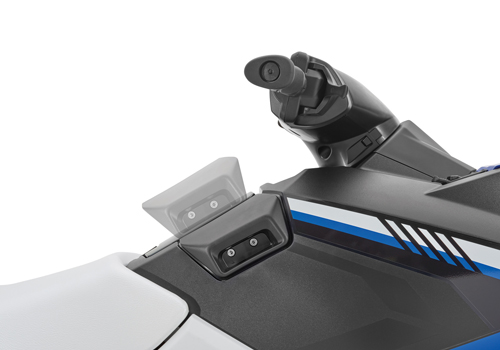 Mechanical Neutral/Reverse comes standard, for nimble and confident riding.